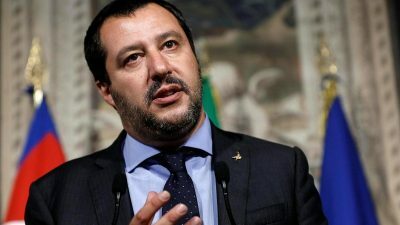 Italy’s Deputy Prime Minister Matteo Salvini branded France an “international disgrace” on Tuesday for having driven two migrants across its border and dumping them in Italy. Tensions between the neighbours have risen as Rome has accused Paris of hypocrisy by refusing to take in a fair share of the hundreds of thousands of migrants who have reached Italy by boat since 2014. Italy demanded explanations from France and on Monday French media quoted the head of the Hautes-Alpes region that flanks Italy as acknowledging that its police had crossed the border, calling the incursion “an error”. 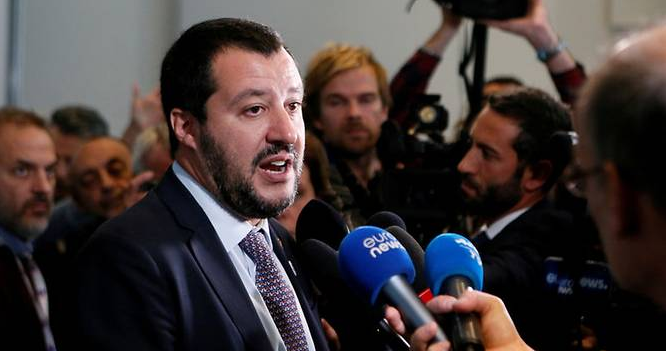 Salvini, who serves as interior minister and is also head of the right-wing League, dismissed the explanation and demanded to know the identities of the two men, who he said were migrants. 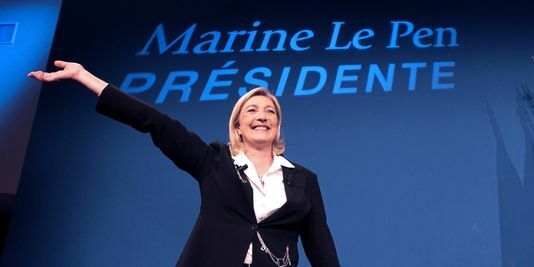 Macron has denounced Salvini’s anti-immigrant policies, telling reporters in August that he represented the “main opponent” in Europe to nationalists like Salvini. 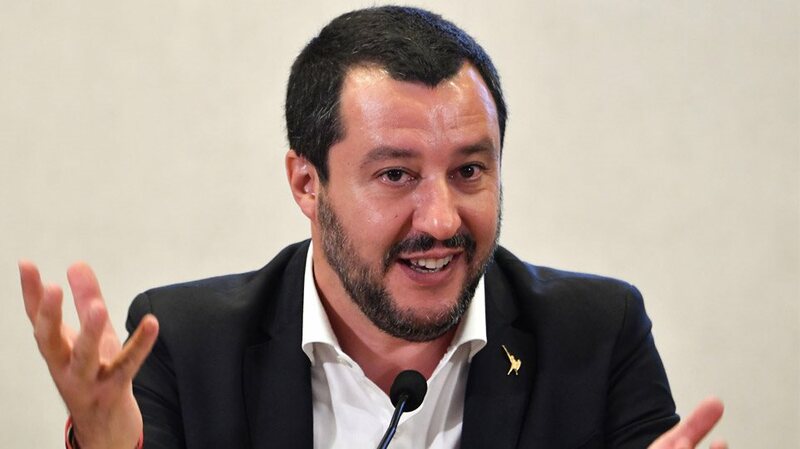 In June, a spokesman for Macron’s party said Salvini’s moves to block charity rescue ships from docking in Italy “makes me vomit”. 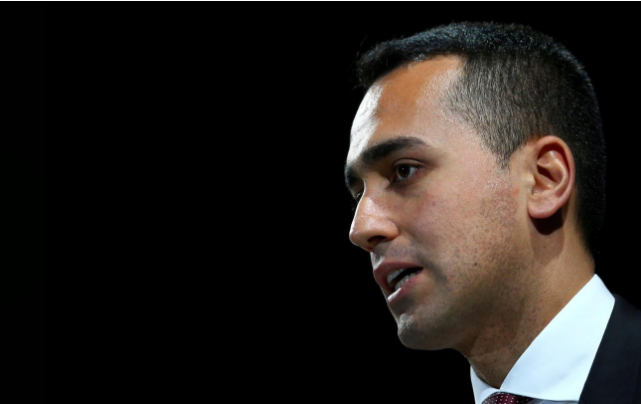 Many migrants reaching Italy head straight to wealthier nations further north. However, under EU rules they are meant to apply for asylum in Italy and not allowed to move to a third country. France has policed its borders increasingly vigorously and looks to return to Italy any irregular migrants. ← Wess Mitchell to VMRO-DPMNE leader Mickoski: We are disappointed with you!